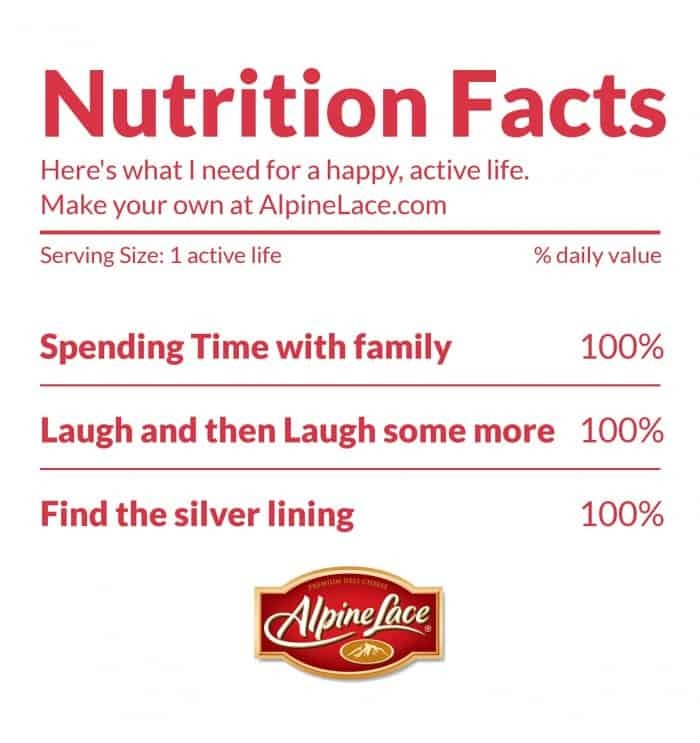 Thank you to Alpine Lace for sponsoring this post and helping me find a balanced snack to fuel my day! 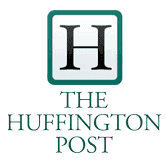 Excitement abounds in the kitchen…..really??? Not everyday but some days it certainly does. My kids and husband love when I try something new and I like when the something new packs a punch and it’s something they ask me to make again. Just because I’m in a rush ~ life gets busy especially this time of year ~ that doesn’t mean that snacks have to be boring but I have been guilty of that in the past. Alpine Lace Swiss Cheese is reduced in fat and provides a good source of calcium and protein. This pizza took less than 1 hour to prepare and bake and less than 10 minutes to eat 😉 It’s easy to keep the ingredients on hand especially the cheese which we always have in the fridge. Saute the garlic in 1 teaspoon of olive oil until soft ~ about 5 minutes. Follow directions on pizza crust tube ~ mine called for pre-baking the crust for 8 minutes first before adding toppings. Remove from oven and place sauteed garlic on top. Place the sliced pears in a bowl and toss with olive oil, arrange on baking sheet and bake until soft, 10 to 15 minutes. Cut the Alpine Lace® Reduced Fat Swiss Cheese in half/triangle fashion and layer on top of cooled crust. Next, layer the meat and top with the pear slices. Brush edges with olive oil and bake at 400 degrees for 15 minutes until cheese is melted and crust is golden brown. When we have to grab something QUICK we love to roll the Alpine Lace Reduced Fat Swiss Cheese around pickles and sometimes wrap meat around that for an on the go snack. 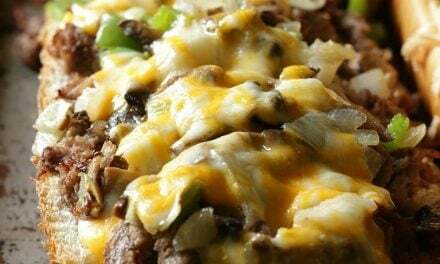 I’m a Cheese Lover from way back ~ if your looking for some snack inspiration and more nutrition tips check out the Alpine Lace Facebook page ~ stop by and give them a thumbs up if you’d like ~ I’m sure it would make them happy!